Dr. Anjini Gupta finished her medical degree from Kasturba Medical College, India and a masters degree from Chaudhary Charan Singh University. She completed fellowships at Dr. Agarwal’s Eye Hospital and Sankara Nethralaya Ophthalmology Institute in India. 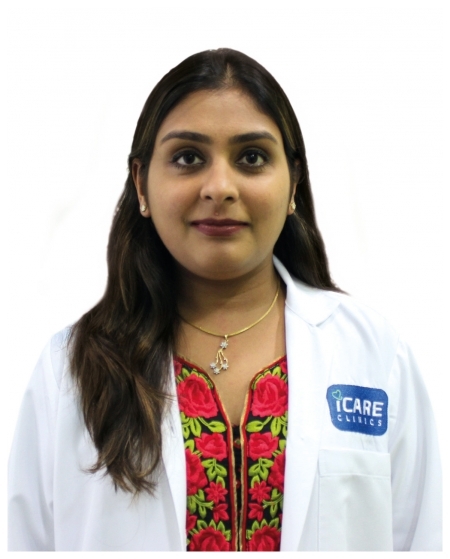 Dr. Gupta offers treatment to a range of eye diseases such as allergies, infections, dry eye, retinal disease, cataract microsurgeries, glaucoma, uveitis, eye swellings and eye lid repair.